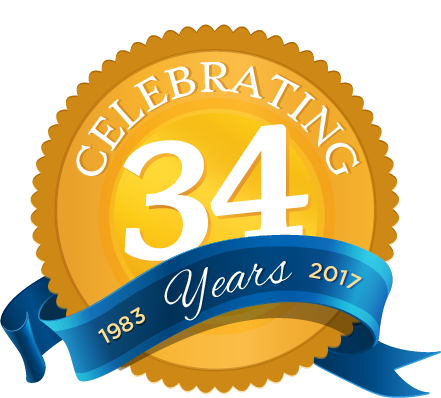 For over thirty years, Four Seasons Roofing has assisted hundreds of property owners with processing insurance claims, and we are very familiar with the details and procedures of how they work. Let us take the worry out of your hands. As we all know, Long Island and New York are susceptible to damage from Mother Nature including Hurricanes, Nor’easters, ice and snow storms, and even the occasional hail storm. During any of these weather conditions, homes and properties can sustain damage, sometimes substantial. A roof is typically one of the first areas that are vulnerable to the most damage. Immediate attention is crucial in preventing the occupants or interior belongings from being affected. Should a hail storm impact our area, we suggest you contact us immediately, as hail can cause significant damage to roof shingles and roof membranes, which can quickly worsen if not promptly addressed. We also recommend that you notify your insurance company so they can begin processing your claim and assign an adjustor to the case. If you choose to proceed with our proposed work, our company can coordinate with your insurance adjustor and arrange to meet with them at your residence or place of business. This will give us the opportunity to point out any issues or areas that they may have failed to address, making them fully aware of the extent of damage. Should photos or other information be required, we can also arrange to submit these items on your behalf. You can put your trust in the professionals at Four Seasons Roofing and feel confident that we will work together to help minimize the financial impact, correctly fix the problem, and enable you to get back to focusing on what matters. If your roof is leaking, or if you notice signs of any visible damage as the result of a weather related event, contact the professionals at Four Seasons Roofing today at 631-249-3377 and we will provide you with a roof inspection and a written estimate.